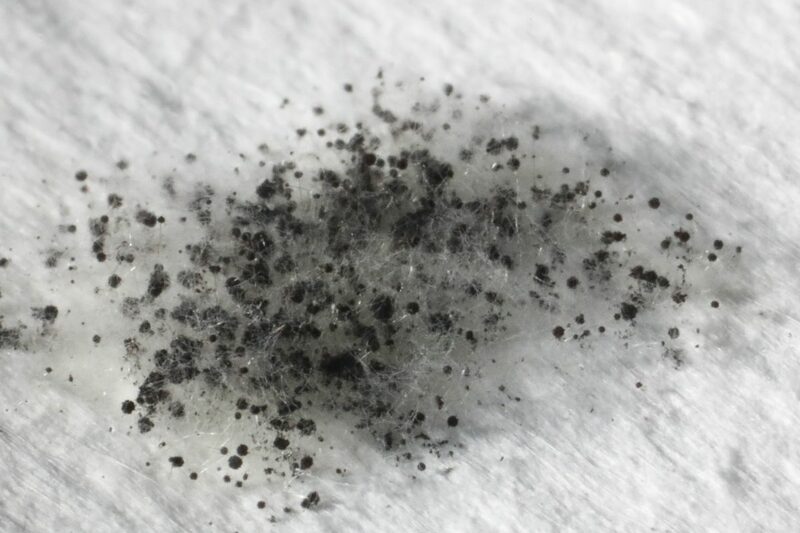 Intertek, a Nationally Recognized Testing Laboratory (NRTL), recently found that the Molekule Home One was capable of completely degrading a challenge set of common household pollutants. The Molekule Home One device in Intertek’s testing chamber. “A representative sample testing revealed Molekule’s Home One air filtration system reduced the concentration of these three common household contaminates over 24 hours,” says Dr. Jesse Ondersma, Technical Lead for Intertek’s volatile organic compounds (VOC) testing. 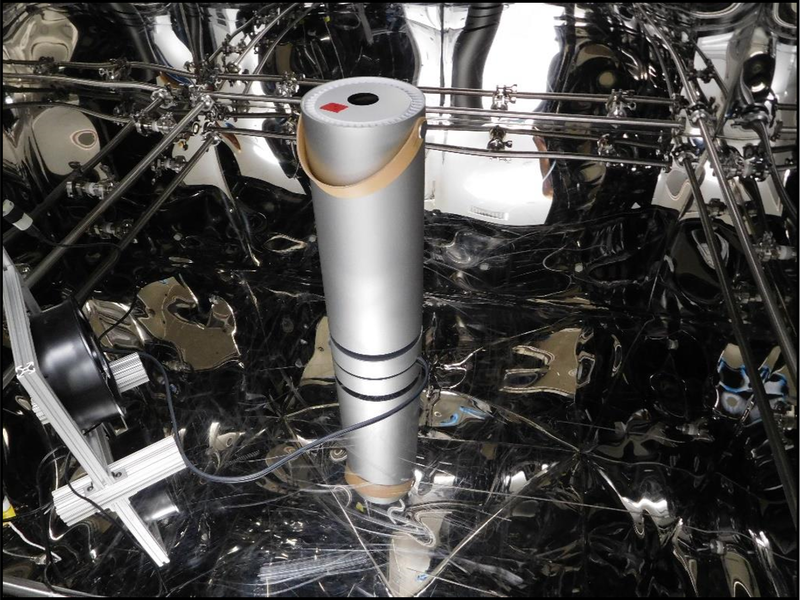 The Photoelectrochemical Oxidation (PECO) technology used in the air purifier effectively eliminated the contaminants within a few hours when placed in a sealed room about eight cubic meters in volume. The Molekule Home One is the first device produced by Molekule that uses the proprietary PECO filter to render harmful substances in the air into trace amounts of safe atmospheric components like carbon dioxide and water. 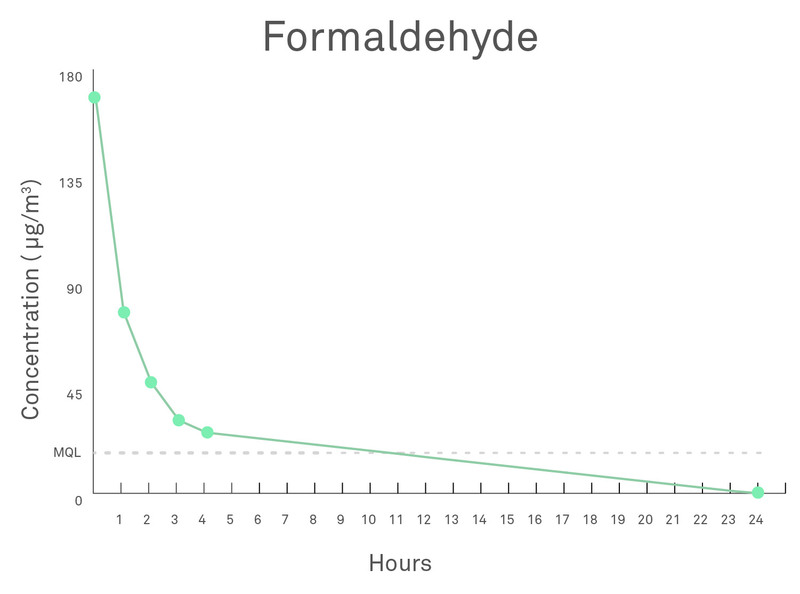 Graph 1: Concentration of formaldehyde over time in a room with a Molekule Home One running. Dotted line represents the minimum quantification level of the instruments used. Each compound chosen represents a family of organic molecules and were selected for their similarity to common pollutants in the indoor environment. Formaldehyde is an aldehyde, a very common group of chemicals to which humans are regularly exposed. It is a well-known household pollutant and has been known to evaporate from building materials, furniture, and other common items. Toluene is closely related to benzene and xylene, common and dangerous carcinogens often used in paints, leather, adhesives, furniture lacquers, and disinfectants. D-limonene is a terpene produced by citrus plants and is not toxic in itself but is representative of components of perfumes and other substances that can cause allergies and exacerbate asthma. You can read Intertek’s official report here. 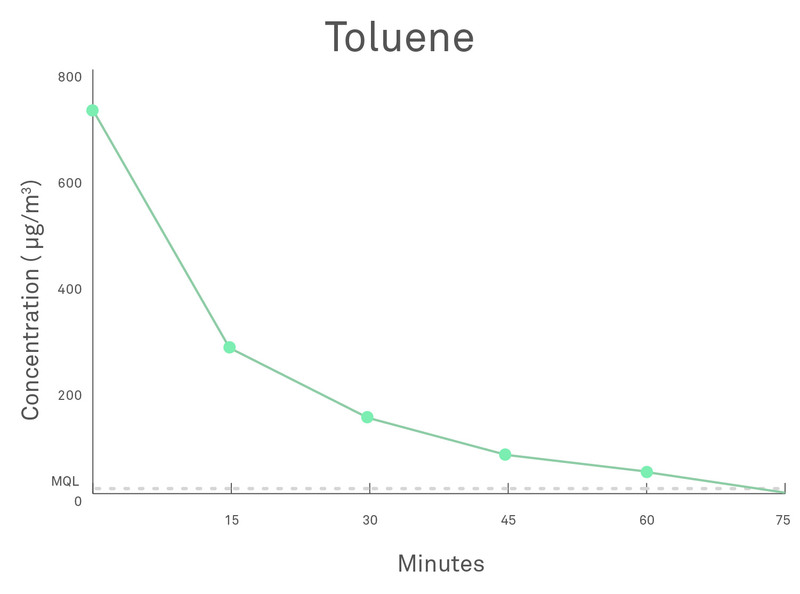 Graph 2: Concentration of toluene over time in a room with a Molekule Home One running. Dotted line represents the minimum quantification level of the instruments used. 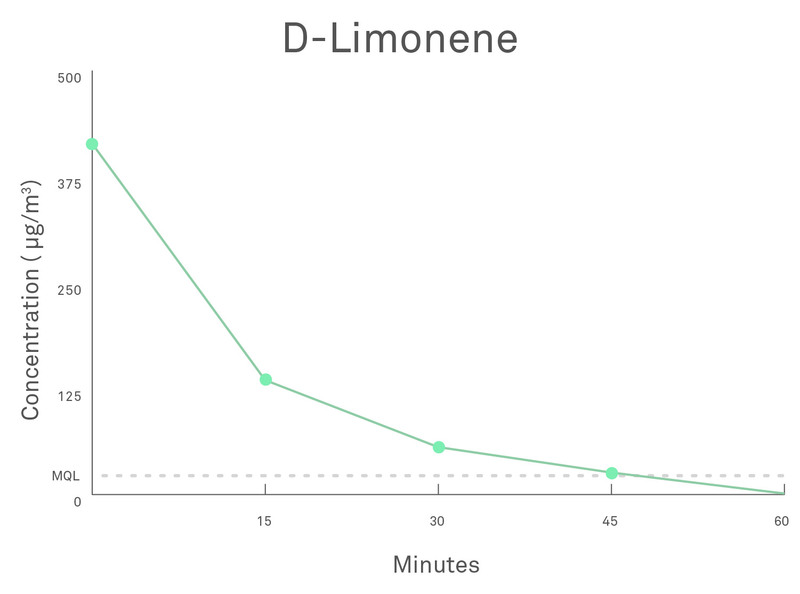 Graph 2: Concentration of D-limonene over time in a room with a Molekule Home One running. Dotted line represents the minimum quantification level of the instruments used. Compared to traditional filters, the Home One is delivering results that are unprecedented. 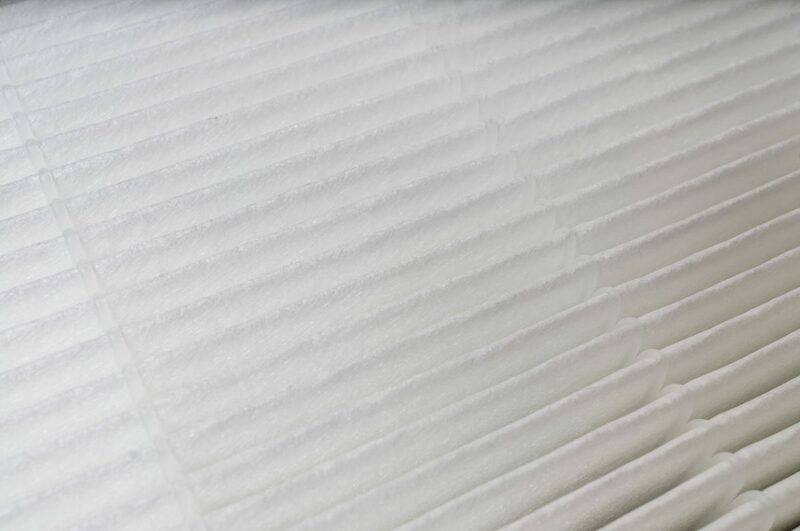 The standard carbon filters used for VOC removal have drawbacks such as re-releasing pollutants back into the room they are supposed to be purifying. Molekule’s technology continues to evolve, and they supply their many existing customers with new filters that employ the most cutting-edge processes from their R&D team on a regular basis. 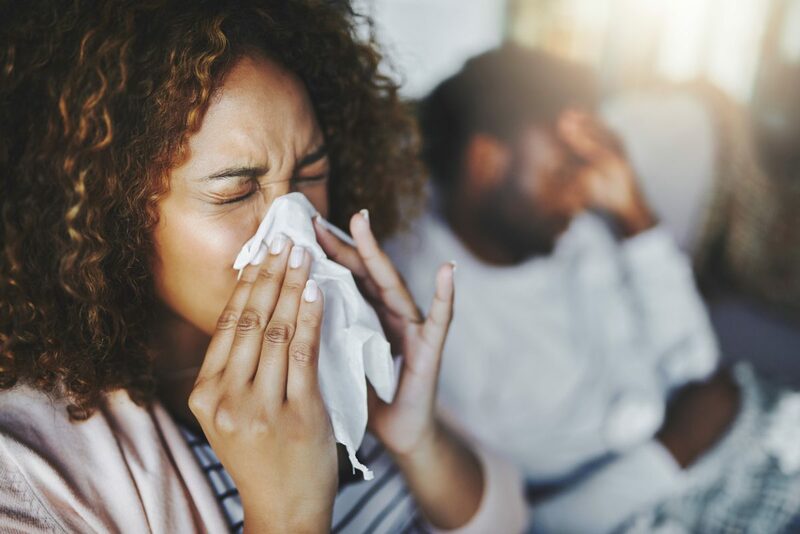 Do Ionizer Air Purifiers Help with Allergies? 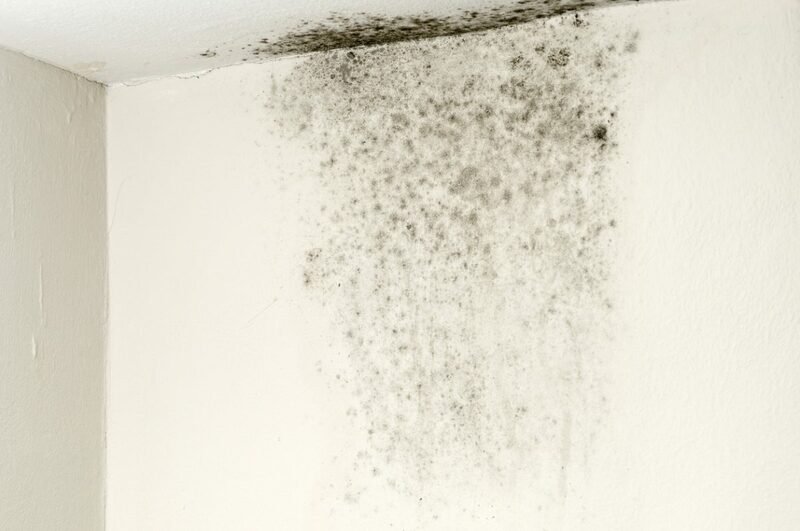 Can an Ionizer Air Purifier Actually Kill Mold?